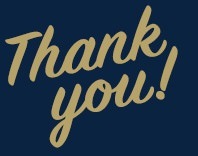 Although this campaign has concluded, if you would still like to make a donation to support the BRiTE Wellness Program, you may always do so here. BRiTE is an innovative wellness program which promotes brain and physical health and wellness among individuals with mild changes in their thinking. We were developed by a team of like-minded scientists at the University of Pittsburgh whose goal was to create a setting that would support individuals with mild changes in cognition, and to stimulate their brain and body to improve over-all health and wellness. 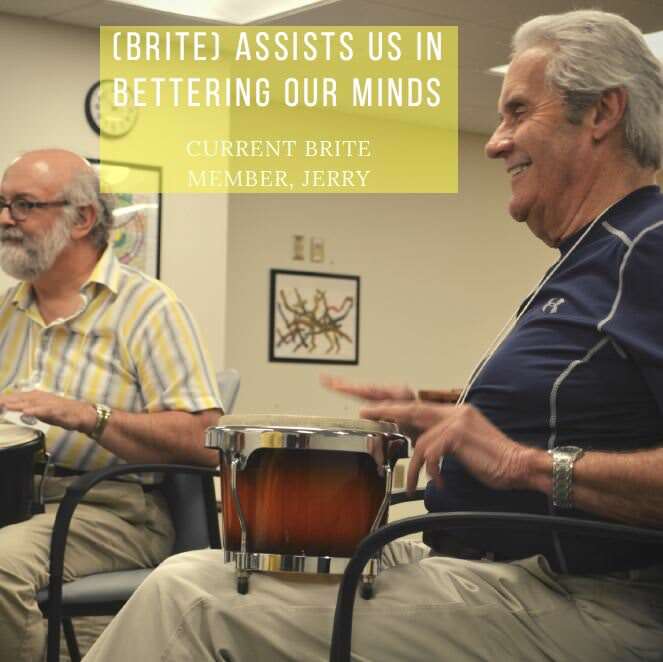 Members at BRiTE participate in four types of activities that are associated with better brain health among individuals with normal cognition. Broadly, these activities fall under the categories of movement, creative expression, music, and cognitive stimulation. 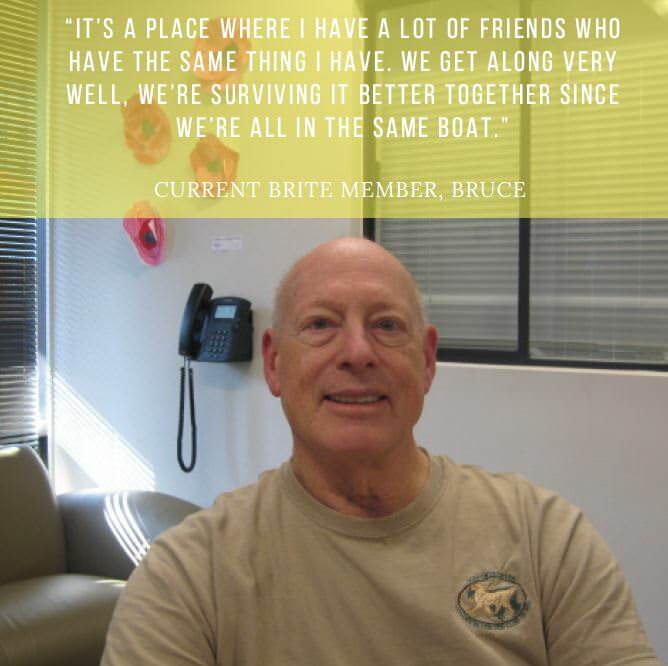 The BRiTE Program is unique in the United States; there are very few programs directed specifically at people with MCI, and few combine the types of training and stimulation into a coherent whole. The BRiTE program provides a location, well-defined coursework and expert training for mildly impaired adults. The goal of our campaign is to create a hub for socialization, education, and meaningful relationship building. We will be re-imagining two of the main social spaces in our program: our kitchens. As the saying goes, the kitchen is the heart of the home. Authentic and healthy socialization is a key component to BRiTE, and one which cannot be planned in the same way as our classes. And while socialization cannot be as easily planned as a class, it can be encouraged and fostered. We hope to cultivate the heart of our program as inviting and comfortable through environmental enhancements and by providing an array of supplies to foster relationship building. Your donation will help us encourage socialization through deliberate design. With your help, we will be able to add the small touches that turn a blank space into a warm, welcoming environment. In addition to décor-related enhancements, we will also be able to purchase games for members to play together and hot plates, pots, pans, blenders, and other supplies for the healthy lifestyles class where recipes and stories can be shared. Any donation makes an impact. You can also join our efforts by liking our Facebook page and sharing our campaign. If we raise funds above our budget for the redesign, we will use the extra funding to provide free transportation and low- to no-cost membership for members. Help us purchase cooking supplies for our kitchens to create social spaces that are both safe and conducive to healthy relationship building. 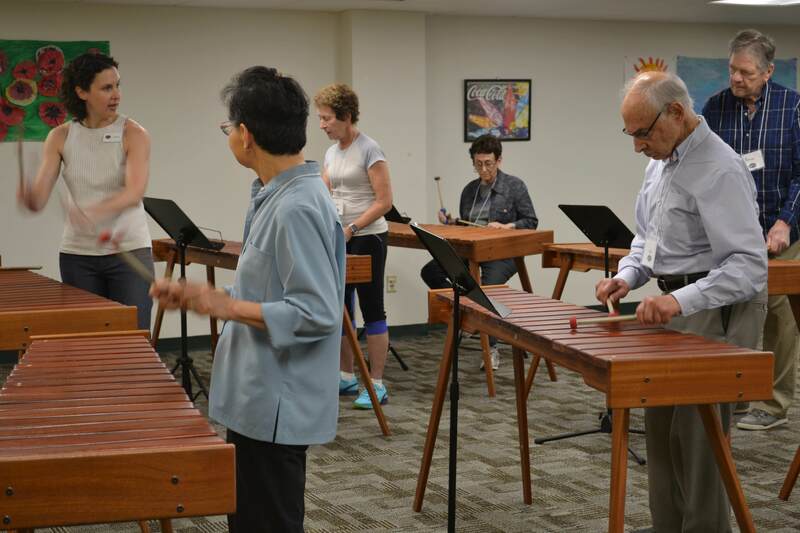 Your $50 donation will provide supplies for our healthy lifestyles course in which our members will learn about creative and healthy ways to nourish mind and body. Members’ hearts will sing when they hear about your generous donation which will help us to create a comfortable space to fill with laughter, friends, and food. Your donation will provide our members with games, puzzles, and activities to exercise the most important muscle in their bodies – their brains! Help our members fully utilize their minds by covering an entire month of unlimited membership. Fully cover unlimited membership for one member for four months!